There are numerous activities in our area that children and adults alike will enjoy. 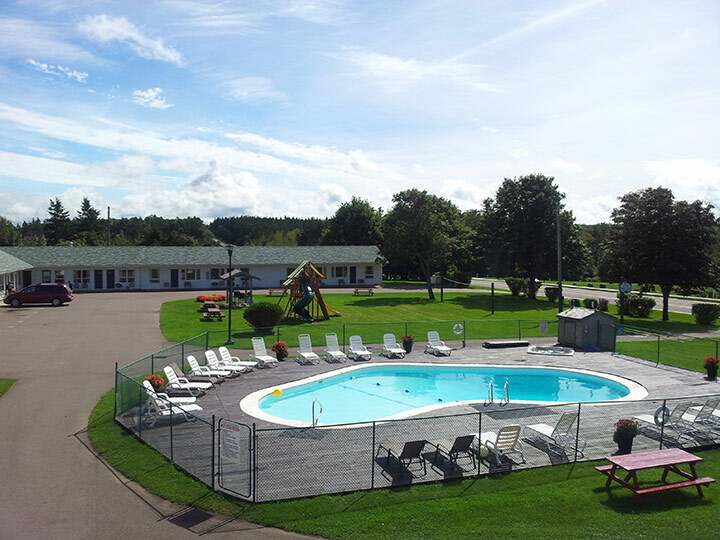 Mini-golf, shopping, swimming, beaches, and theme parks are just some of the great things to see and do in Cavendish. Most attractions are within a 5km radius. If you have questions, we have answers. Contact us or check out our Frequently Asked Questions (FAQ) section below.